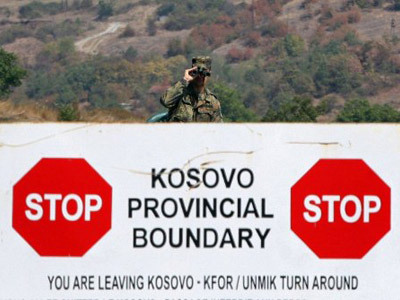 With NATO and KFOR troops bulldozing a barricade built by ethnic Serbs in Kosovo on the border with Serbia, says political analyst Aleksandar Pavic, the military alliance has gone from a peacekeeping force to a party to the conflict. 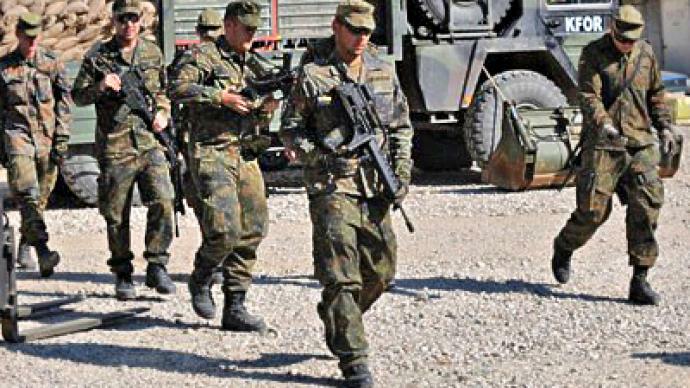 NATO is inciting the government in Pristina to more violence, claimed Pavic. Meanwhile, the alliance, which deployed itself in between Serbia and Kosovo to separate the two conflicting parties, has stepped beyond its mandate granted by the United Nations Charter and Resolution 1244. Whatever discussion was brought up in the UN regarding the whole land dispute, the Western powers blocked any practical decision or action from being taken, added the analyst. “We don’t really have a mediator here anymore and that’s even more dangerous,” he concluded.